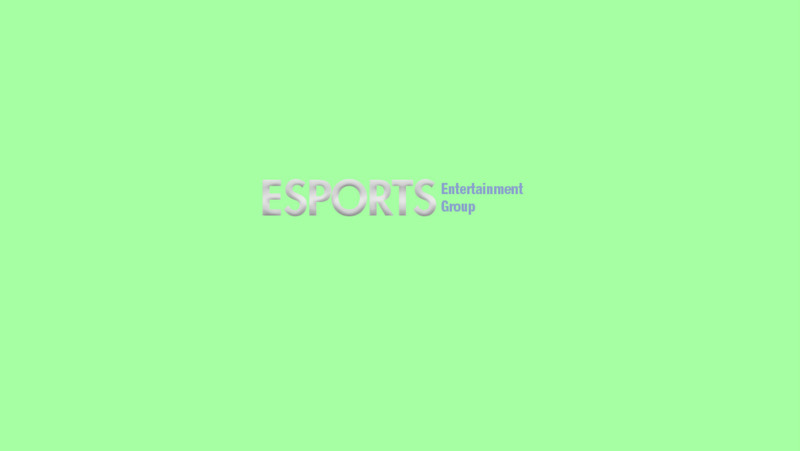 Esports Entertainment Group, Inc. (OTCQB:GMBL) (or the “Company”), a licensed online gambling company with a specific focus on esports wagering and 18+ gaming, is pleased to announce Affiliate Marketing Agreements with 42 additional esports teams as the Company continues to ramp up affiliate marketing activities in support of its recent launch of vie.gg, the world’s first and most transparent esports betting exchange. LeoVegas is giving away 5 nights under the Northern Lights! It’s that festive time of year when our customers begin to dream of log fires, Christmas trees and dashing through the snow on a reindeer-drawn sleigh with mince pie crumbs in their laps. Well, good tidings are here as LeoVegas would like to spread the festive cheer by making two of these lucky customers’ dreams come true this New Year! We will send two players and their plus ones to the Kakslauttanen Arctic Resort in Lapland on a once in a lifetime trip where they’ll sleep under the stars in glass roofed igloos – and may even see the Northern Lights flickering above while tucked up cosy and warm in a comfy bed as the snow falls around them. A geo-targeted landing page promoting the campaign will be available by end of this week. Please contact your account manager or AffiliateTeam@leovegas.com for the media ID or if you have any queries. This campaign will be live in all markets except Italy from 10th December. Leo really is making dreams come true this Christmas at LeoVegas! This is our second interview with Swegaming. We are checking how they are doing right now. GAV: Hi Steven, first off we’ve been talking with you before, around 2 years ago to be exact, and first wanted an update on what Swegaming and BettingLounge have been up to since then. 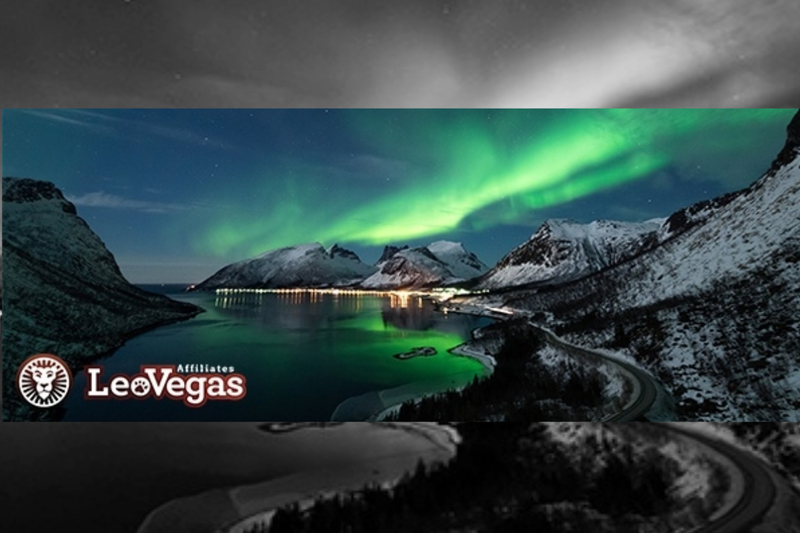 The last two years have been hectic for Swegaming as a company, and since I joined this year we’ve been ramping up our efforts towards the UK market with our site BettingLounge. We’ve launched a completely new look and feel to the site while adding new sections including our popular betting tips. We have also added new functionality and content to help our visitors make the right decision when choosing which betting sites to use. GAV: Could you tell us some quick facts about you? 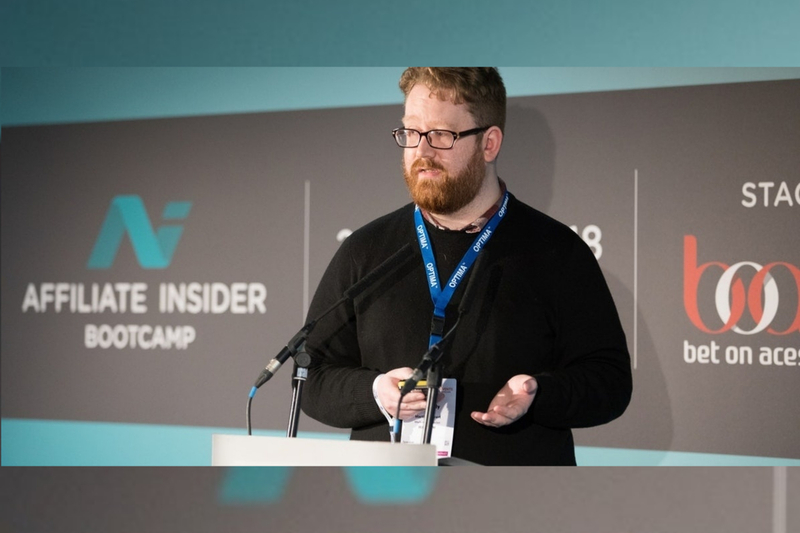 GAV: Tell us more about yourself, we want to know exactly who Steven is, the product owner of Bettinglounge. How was it to move to a new country? How is it to work at a big affiliate company as Swegaming? Well, I grew up in a small town in Norfolk, England. I spent most of my working life as a Lifeguard and Swimming teacher but decided to go travelling for a change. There I met my Swedish girlfriend and moved to Gothenburg, where I met Andreas and David (founders of SweGaming AB). Moving to Sweden was a lot harder than the travelling I had done, but I had great support from my girlfriend and her family. Working at SweGaming has been a wonderful opportunity to learn and develop new skills. They have a lot of valuable experience in the Swedish market and exciting ideas for the UK. 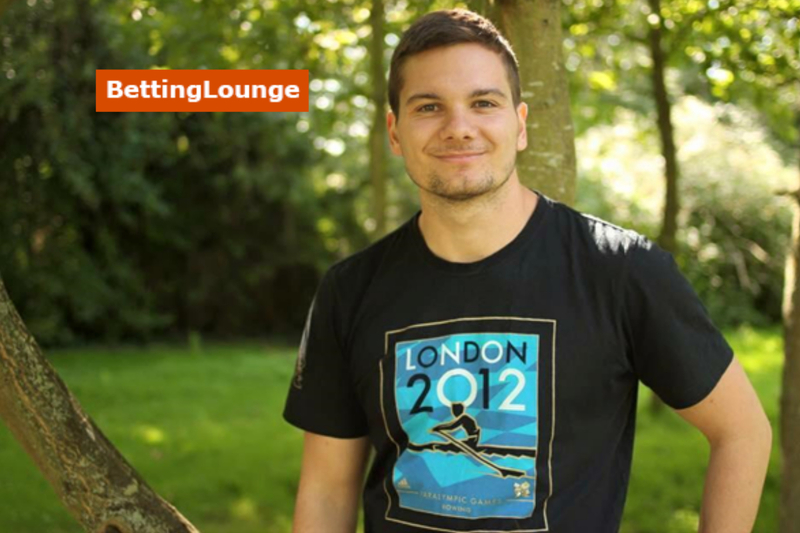 GAV: What would you say is the biggest competitive advantages for Bettinglounge? What makes Bettinglounge stand out from the crowd? We are looking to change the affiliate industry by offering an honest, transparent and personal product. All while promoting safe and responsible gambling. We have some really exciting long-term projects that I think will add a lot of value to BettingLounge, while continuing with our personal touch instead of hiding behind a brand name. GAV: What is the biggest challenge for you as a product owner? The need for constant innovation is the biggest challenge facing us. There are a massive number of affiliates in the UK, and we have to offer something special to stand out. GAV: We have done some reading at your site and found out some really interesting betting tips, how can you know so much!? Well, I am in no way a betting tipster or expert. But, I have been following sports, mainly football and darts for most of my life. Of course, you learn a lot from that over the years. But, the most valuable information is gained by a bit of research. All of our tips are well researched with key stats and facts for the match. It is not a foolproof way of betting, but it will help in your decision making. See our betting tips as a guide, or if you agree, of course, you are welcome to back them. But, remember to do so in a fun and responsible way. GAV: Steven, who is your favourite model? Is it Zlatan or David Beckham? Ah, that’s a tough one. Of course, David Beckham is my favourite model. I mean his boxers are not great, but what a man he is! GAV: What betting tip has been your best in ROI? The best betting tip so far has been a 12/1 win treble with Betway. Three away wins, Lincoln City, Leicester and Doncaster. Although, Doncaster finished 3-2 and we had a nervy 7+ minutes of extra time that was not appreciated. GAV: What is the best with TheGamblingAffiliateVoice? 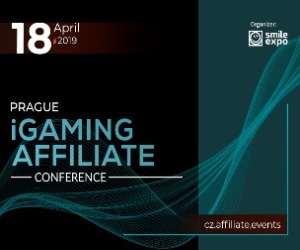 The best thing is definitely to find new gaming conferences and read comprehensive articles . You are doing a great job writing about the conference Sigma on Malta. More affiliates and operators should definitely go to Sigma which is the best conference in my opinion.